More CCTV surveillance coverage from fewer cameras. A single PTZ Camera installation covers up to the size of 4 Olympic stadiums. Automated 360-degree panoramic detection and following of incidents. More close-up video evidence captured throughout the remote site automatically. More convictions using extended dual evidence – close-up view and wide contextual view of each incident. Delivering the strongest remote site security and the strongest CCTV deterrent. Bridging the very large gaps between, and solving the many intrinsic problems with, standalone CCTV security systems, manned surveillance services and manned guarding patrols – 1 x Viseum AiPTZ Camera installation = at least of the 6 of the next best fully manned PTZ Camera installations. Captures 100 x more people and vehicles. Captures at least 25 x more usable video evidence. Clears up at least 15 x more incidents. The only PTZ Camera to automatically detect multiple incidents from close to long range in all directions at the same time. It operates completely automatically controlling a moving PTZ Camera to follow the required action and confirm incidents. With high-quality close-up video evidence of even before the alarm is raised, it automatically reports incidents for rapid response and investigations. The Viseum IMC Camera is the World’s Best PTZ Camera because it is the only PTZ Camera installation to make remote CCTV monitoring a highly efficient option, rather than just a necessary cost. It uses multiple wide contextual view cameras and one moving Pan Tilt Zoom 360 degree camera in a single unit, with advanced video content analysis (VCA) software to detect, zoom into and follow all suspects no matter where they each enter, circulate, or leave. It is modular hardware configured to cover a targeted area, or vast 360 panorama. When the security of a remote site is breached, often causing considerable loss and criminal damage, it is critical to collect high-quality close-up PTZ camera video evidence. However it is extremely rare for today’s so-called “360-degree PTZ cameras” to achieve this because; a) they need to be controlled and watched by a person, and b) they can only ever typically cover a maximum of 60 degrees at any one time. Criminals commit offences within just a few carefully planned seconds, already damaging the site and making their escape having committed their crime. Trying to retrieve crucial evidence often proves futile because the incident did not happen close up to the PTZ camera, or was missed completely because the camera was pointing the wrong way. This means that even if the criminals are apprehended, on many occasions they cannot be brought to justice; the event will be classified as unsolved, and the remote site’s security deterrent is lost. The visual appearance of the Viseum Intelligent PTZ Camera operating automatically protecting all surroundings, displays to would-be criminals that the entire site is constantly watched by many surveillance experts. 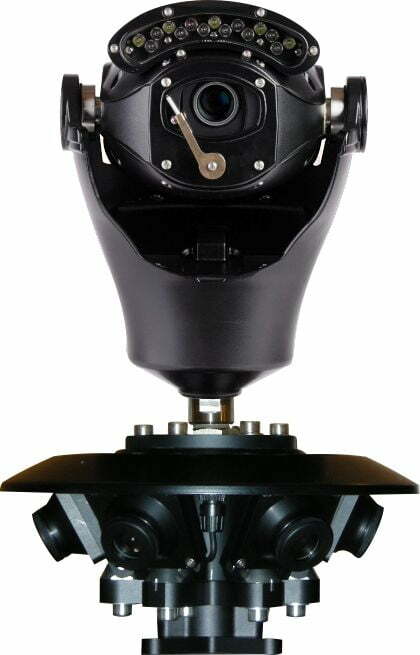 It has been independently endorsed that it would take at least 6 times more installations of any other constantly manned advanced PTZ cameras, or at least 10 of the industry’s latest panoramic megapixel cameras, or a minimum of 200 times more standard fixed camera installations, to provide the same level of CCTV security that each 360° Viseum Intelligent Panoramic Security Camera provides without being dependent on any security surveillance operators or surveillance monitoring infrastructures. The criminal is always deterred where the PTZ Camera installation is performing “manned” and once they see Viseum’s PTZ tracking camera follow them they believe a proactive human operator has already spotted them. This is well-proven to deter the threat of theft and criminal damage, better than any other crime reduction initiative short of having resident security staff constantly on alert. BOSCH outdoor PTZ Cameras are used for ruggedized outdoor environments. The Bosch Outdoor Pan, Tilt, and Zoom camera is also known for its aesthetics and is well suited for heritage outdoor CCTV camera sites. The Panasonic Outdoor PTZ Camera, the Outdoor Panasonic PTZ Dome camera and the Outdoor Panasonic PTZ IP Camera are very popular for their high-quality close-up camera optics in true colour. The Axis outdoor PTZ Camera is suitable for a wide variety of lower-end applications using outdoor CCTV cameras. Honeywell Outdoor PTZ dome camera is specified for many low-cost projects and is well known for being included in camera tender wins from the lowest bidder. The Pelco PTZ camera and the Pelco PTZ dome camera are the most popular low-end PTZ security cameras used for the widest variety of environments and camera monitoring applications. During our security consultancy and CCTV design phases with you, the following questions and answers will provide us with the general information needed to be discussed and understood for you to begin enjoying your first Viseum CCTV Installations. How do you want to deploy your PTZ Cameras? 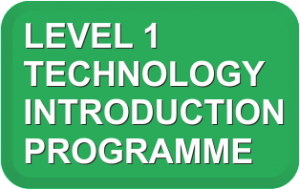 Fixed onto a camera pole or onto the side of a building – Permanent CCTV Installation. Fixed alongside street lighting or other street furniture – Temporary CCTV/Redeployable CCTV. Towed to a remote site on the back of a vehicle – Rapid Deployment CCTV. Driven to each site on a completely self-contained vehicle – Mobile CCTV. How do you want to use your PTZ Cameras? React to incidents after they happen by using your PTZ Cameras as a Standalone CCTV camera. Have your security staff to react to incidents before, during and after they happen by using this PTZ camera integrated into a service for CCTV Monitoring. Have your security alarms automatically verified and sent directly to your local services for Manned Guarding Security. 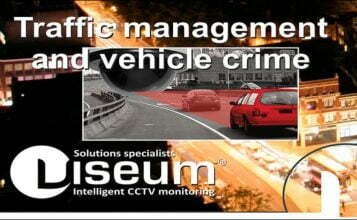 Do you want this PTZ Camera to also benefit from other Viseum surveillance technology strengths? Viseum iVOS F3 (early prototypes called “tag and track”) – People Surveillance. Viseum iVOS FaceRec – Face Recognition. Traffic Management Software and Automatic Number Plate Recognition ANPR software – Traffic Enforcement System. What surveillance sensors do you need to support any low light restrictions? Where there is standard sodium street lighting – Megapixel HD Panoramic Security Camera. Where there are lower light challenges – standard Viseum Panoramic Security Camera. Where it is very dark but white floodlights are not required due to white light pollution – Viseum Infrared Illumination (IR). 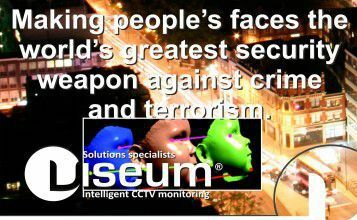 Where it is very dark and the early warning of threats need to be detected at extreme long range – Viseum Thermal Security Camera. What power requirements or restrictions do you have? Do you have mains power available or do you have limited or no power at your remote site? Do you have unstable irregular mains power and would, therefore, benefit from an Uninterruptible Power Supply (UPS)? 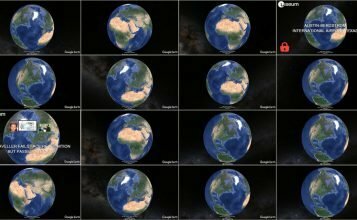 Do you need solar or other types of renewable energy and is your region hot? – Viseum Cooling System.